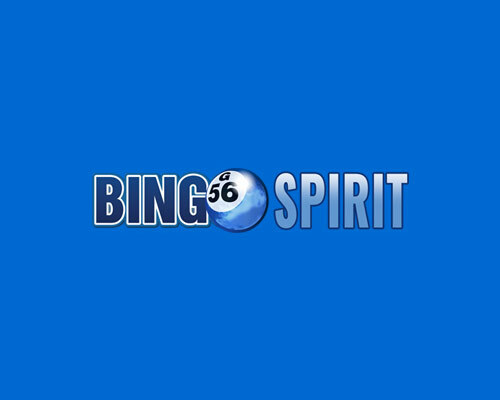 Bingo Spirit is an online bingo powered by Betsoft, Mobilots, Rival, Saucify and Vista Gaming owned by Vista Gaming. 73 results for Bingo Spirit. Games allowed: Bingo games, Legends of the sea slot. Bonus Percent 600% Bonus Given before, There is no wagering requirement. Games allowed: Bingo games, Advent Wins slot. NO CODE REQUIRED Bonus: Free Play Players: New No withdrawal limits for this bonus! Bonus Percent 525% Lowest WR 3xb WR: Bingo 3xb. No max bonus amount. 20 Free spins on Legends of the sea slot by Mobilots.